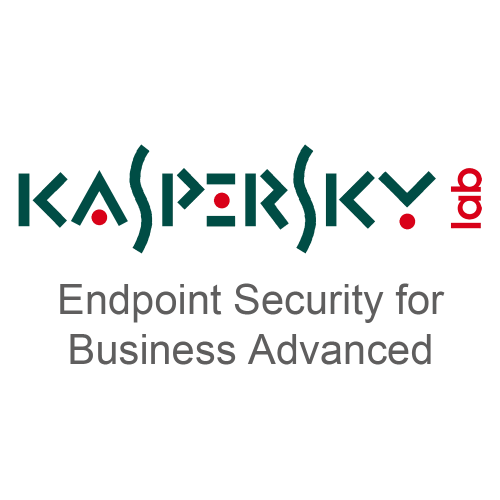 What is Kaspersky Endpoint Security for Business? 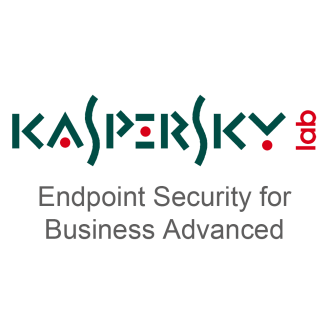 Kaspersky Endpoint Security for Business ensures the free flow of information within your organization and secure communication with the outside world. 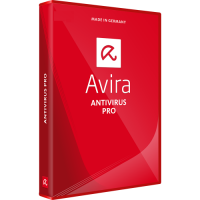 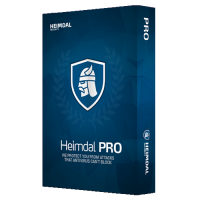 The solution includes components for the protection of workstations, smartphones and both mail and file servers from all types of contemporary computer threats, removing malware from emails and keeping information secure and fully accessible to users of network resources. 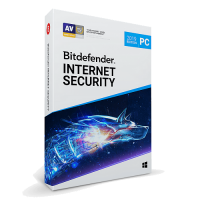 Device Control, customizable to the device ID level for Windows-based implementations.